Home › Our Tours › Ragusa Home, Luxury Vacation Rental – Coming Soon! For over 25 years we have steadily traveled, staying in many hotels across Italy and beyond. During these travels, we’ve come to value the features that make for a really comfortable stay, and are incorporating them into the renovation of our very own apartment for short stays in Ragusa, Sicily. We’ll design a tailor-made stay to suit your interests, including countryside walks, cooking lessons, guided tours – you name it, we’ll arrange it! Italian cellphone – your personal concierge is just a phone call away! 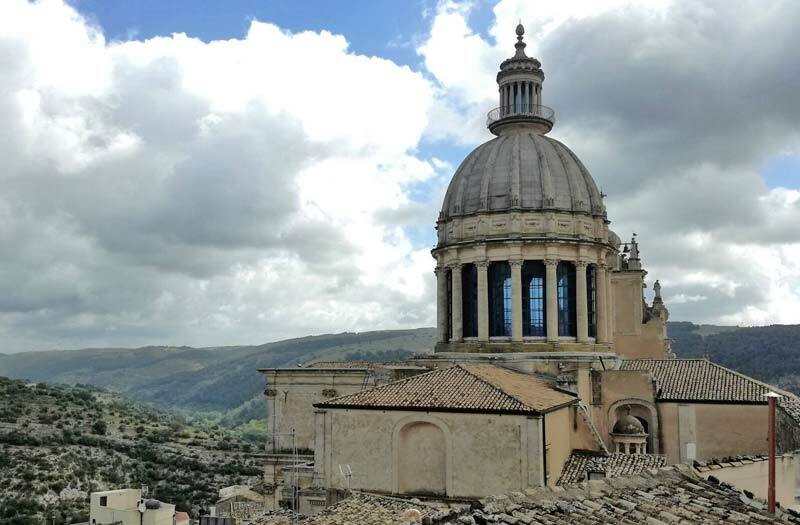 Free guided walking tour of Ragusa and Ibla on every booking!